PayJoy, a mobile distributor and Allied Mobile, are collaborating to bring smartphone payment plans to markets across Africa. Allied Mobile will use PayJoy Checkout, a paperless finance system for customers without access to formal credit, and the patented PayJoy Lock which enables “pay-as-you-go” access to the phone. Consumers will be able to access these smartphone payment plans in mobile retail stores operated by Allied Mobile in 38 countries, starting with initial pilot countries. 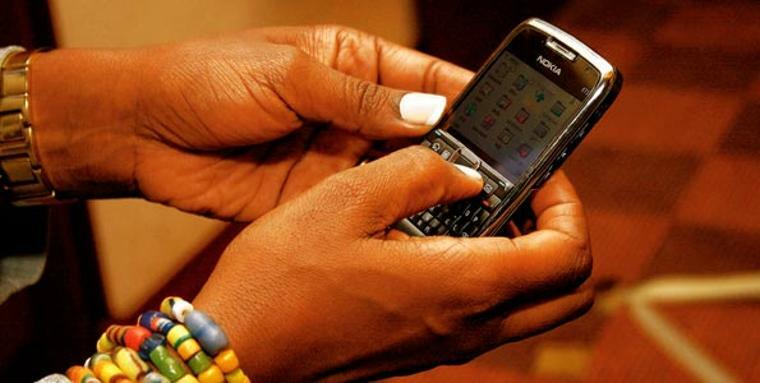 This partnership aims to solve fundamental barriers to mobile internet adoption in Africa. Africa is the least developed region in the world for mobile connectivity and adoption. More than half the population in Africa are using mobile services, yet only a quarter are accessing the internet via mobile. According to research by the GSMA, over 500 million people in Africa are within signal range of mobile data towers but are held back from internet access due to the high cost of smartphones. “We are excited to work with PayJoy to extend our value-added service to include smartphone payment plans. Allied Mobile has operations across the fast-growing Sub-Sahara telecommunications market and is ideally positioned to capture growing needs of consumers. Making smartphones more affordable through manageable payment plans is one such need,” says Jacqueline ColeCourtney, Allied Mobile Group CEO. “We look forward to bringing PayJoy’s next-generation solution to Africa, and more importantly connecting the next billion. We feel Allied Mobile is a fantastic partner considering their expertise as a value-adding independent specialist distributor in mobile devices,” says Doug Ricket, Chief Executive Officer of PayJoy. Does Lack of local content hinder Internet Adoption?